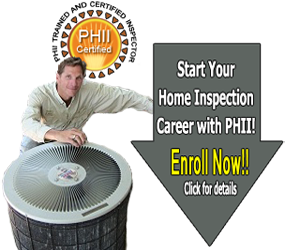 PHII is approved to provide the required education for home inspectors in South Carolina. Professional Home Inspection Institute offers both interactive training online and live classroom courses & field labs for home inspectors! The courses are nationally recognized, approved by various state agencies, approved by insurance providers, and is affiliated with national associations for home inspectors. 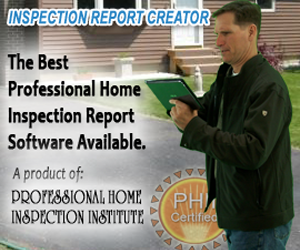 Become a professional home inspector - Start today! South Carolina Residential Builders Commission SC Dept of Labor, Licensing & Reg. WeatherizationCourse.com offers training and weatherization certifications to inspectors and has contact information for South Carolina Weatherization Assistance Programs. More information about weatherization training courses. There are no requirements for radon inspection in the state of South Carolina. However, the South Carolina Radon Program does maintain a list of certified radon professionals. The South Carolina Radon Program endorses Radon Measurement Professionals who are certified through the National Radon Safety Board (NRSB) or the National Radon Proficiency Program (NRPP). 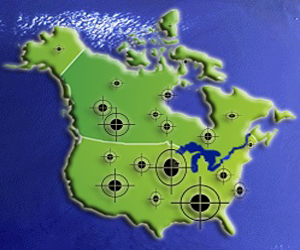 The PHII Radon Measurement Course has been approved by both the NRSB and NRPP for initial certification. If you are interested in expanding your business to do radon testing, you can begin by taking the PHII Radon Measurement course. When you have completed the course, you will receive information on how to register for the NRPP or NRSB exam. Both organizations require that you complete an approved course, pass their certification exam, and maintain your certification with continuing education. Note: The NRSB has also approved PHII's Radon Measurement Course for 16 Hours of Continuing Education. 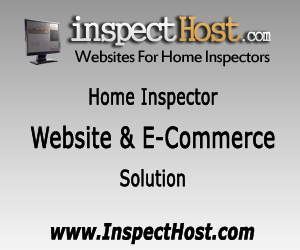 Do You Need to Find a Home Inspector in South Carolina?